One of the most gifted guitar players and arrangers I've met. Really professional, creative and sophisticated. 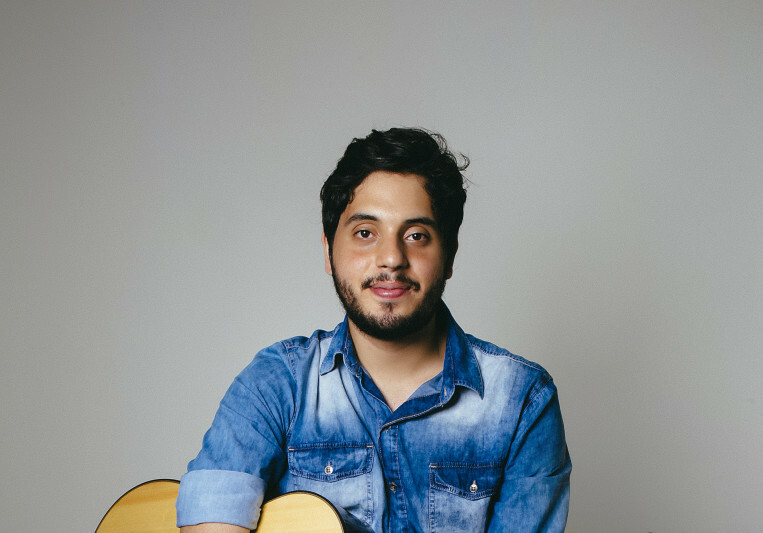 Vinícius is one the most creative upcoming musicians in São Paulo. A great arranger, composer and world class guitarist. Super-fast turnaround and great availability. Highly recommended for all kinds of work! A: At moment, I have a small home studio with some equipments very useful like my Focusrite Scarlett, my midi controller Keystation 49, my set of microfones MXL 990/991 and some instruments that help me to produce music. A: When I think about music producers my first thought is about George Martin and Quincy Jones. 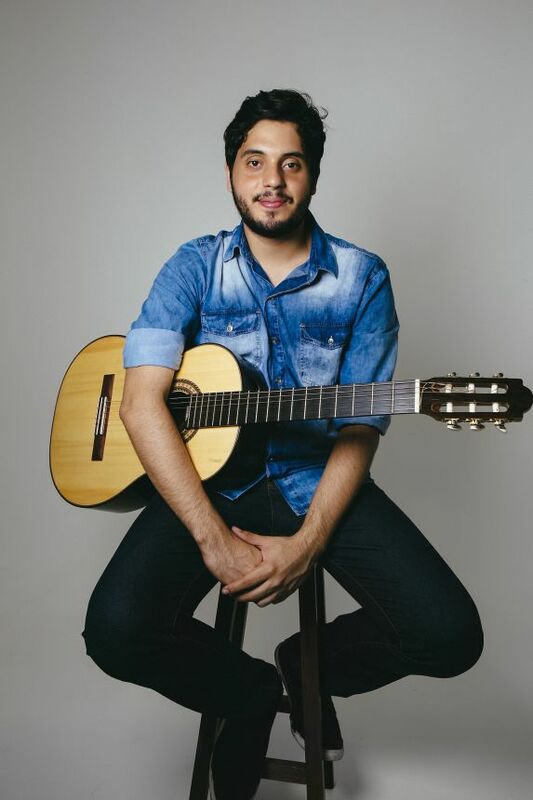 When I think about musicians, Brazilian musicians are very important for me as Tom Jobim and Moacir Santos. A: Normally I create the all arrangement that is necessary for music using any kind of instrumentation. I can record electric guitar and classical guitar too. New album is coming! I'm work on an album tribute to Tom Jobim! New informations soon!